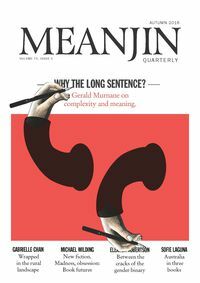 Your Meanjin sampler, from Australia's home of fine writing and ideas. 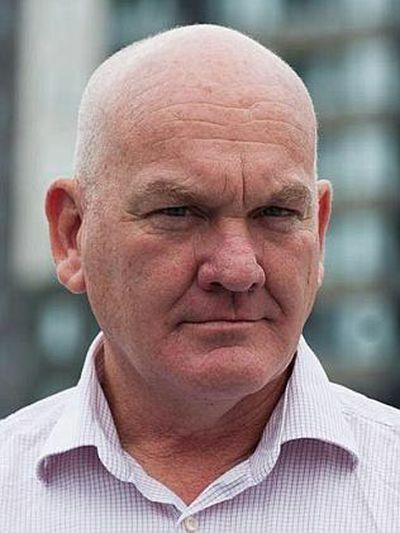 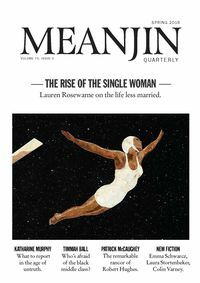 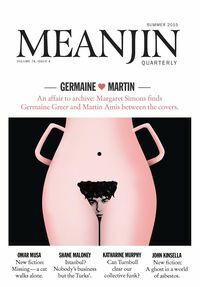 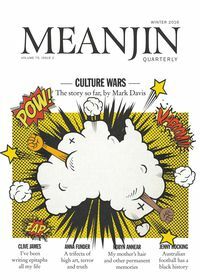 Meanjin publishes four times a year in print, and presents the work of some Australia's best writers in essay, memoir, short fiction and poetry. 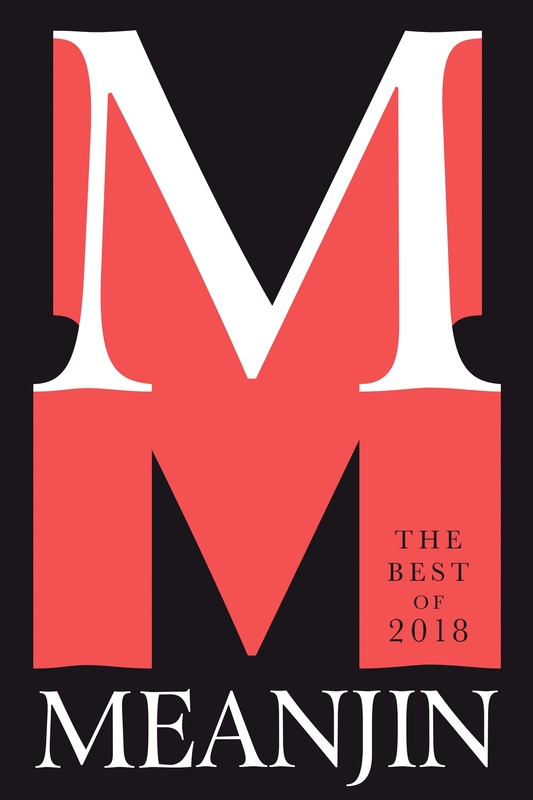 This collection is taste of what made our pages through 2018: some big names, some names to watch out for, but all of it a feast for the mind.